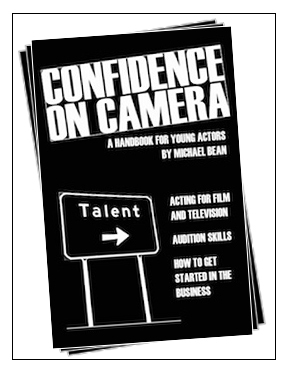 Free Downloads, Confidence on Camera Handbook, Choosing a Talent Agent PDF, Tips, Tutorials and More. The most accessible Handbook yet. Information on how to approach a talent agent, proper resume formatting, and tips for headshots and demo reels. Information on local “extras” agencies and how to get into “background” work. You can also see our Tips & Tutorials including the excellent 10-part video series “Advice for Actors” by Casting Director Stuart Aikins.